Did Papa really say that? 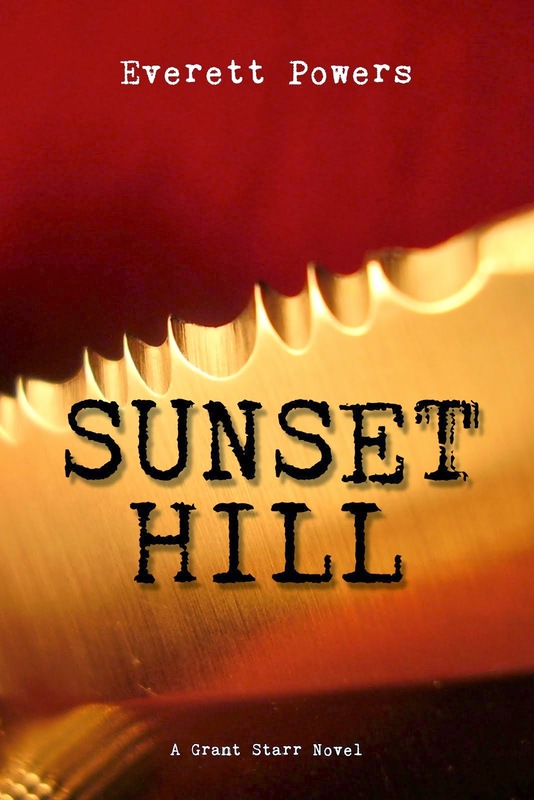 I finished the first draft of SUNSET HILL a couple of Saturdays ago. I had originally set a goal of 100,000 words, but it came in long at 119K. I'm okay with that; CANALS was 150K, THE MIGHTY T 105K, and DEATH OF A MATADOR about 125K. As I wrote here, 125K is a good length. 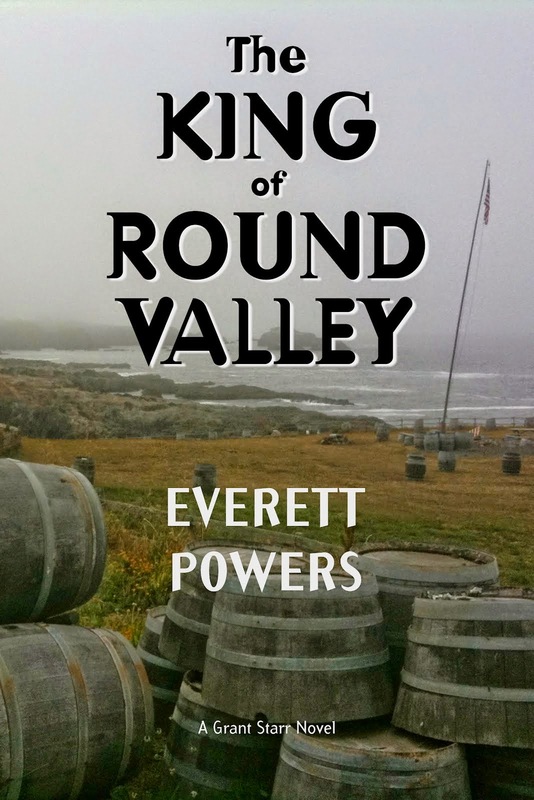 For comparison, King's UNDER THE DOME has about 335K words. The word count will likely grow by the time I finish with edits. I feel like it needs a short chapter to wrap-up loose ends, but I have mixed feelings about that. I tend to overdo wrap-up chapters. CANALS had a fairly long epitaph where I wrote a follow-up on the church the monsters had done their worst work in, and a long follow-up on Lawless and Baskill. I thought the Baskill thing worked, but some readers said it should've been left out. 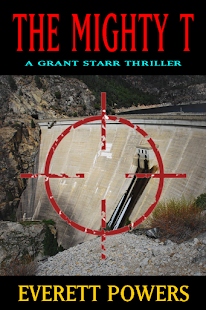 In THE MIGHTY T, I wrote a lengthy follow-up on the restoration of the Hetch Hetchy Valley, or what I guessed might happen should the O'Shaughnessy Dam be removed. I received a little criticism for that, too. That novel has quite an exciting ending and some readers thought I should've left well enough alone. 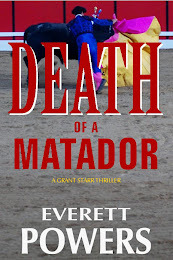 DEATH OF A MATADOR originally ended with the capture of ______ (no spoilers—you'll have to read it to learn who was captured and who got away). One beta reader complained the ending was too abrupt so I wrote a few pages of wrap-up. It was brief. I think most readers want to know what happens to at least the main characters, but in particular they want to be reassured the bad guys didn't get away with it. Even though in real life they often do. Most editing done on the first draft is mundane work. I like to use real street names, real business names, real landmarks, etc. Often, when I'm working on a first draft, I don't want to stop writing to look back in the text for the correct street or business name because it can break my rhythm. I'll put an *asterisk by whatever I choose to write, which lets me know it needs to be looked up when I'm editing. Or I'll put something in parentheses. I rarely make big story changes when editing the first draft. 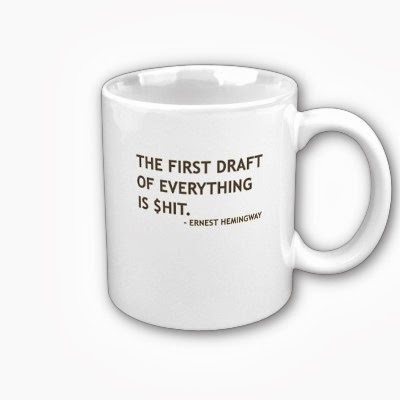 I try and make sure I've thought through logistical issues when penning a first draft so I'm not bothered with them later. For instance, in SUNSET HILL I've got a bad guy with a cop's iPhone. iPhones have GPS functions and are fairly easy to track, if the phone is left on. Cops would know this yet I had the cops not thinking of it. Cops wouldn't normally bother with tracking a phone that's been stolen, but they would if the thief is a cop killer. I had to rewrite several scenes where I had the bad guy actually get rid of the phone. If I don't catch stuff like this while writing the first draft, I'll catch it during the first edit. The first edit is done electronically, meaning I either edit on-screen or on my iPad. I have Scrivener sync the manuscript with Dropbox and use Storyist for the iPad to edit the .rtf files in the draft. Storyist doesn't save the file to the same directory in Dropbox, which gives me a layer of security.